Blog and News | GreenRope :: Pain Point #1: I need an information trail! Every business has its growing pains. However, just like in our personal lives, we identify what the issue is and find a way to solve it. In this series, I am going to identify common business pain points and what you can do to efficiently solve them. Customer issues are hard to track, who said what? I need an information trail! When did you follow up with that client? What did they say? Are they ready to buy? If any of these questions sound familiar, then you are reading the right article. The business is growing, more leads are coming in, but there is no way of tracking the relationships anymore. A spreadsheet was great, once upon a time, but if you want to move up to the big leagues, you have to employ some big boy strategies. As soon as a business starts experiencing this particular pain point, it is highly recommended to take the next step. The business is ready to move forward with a more strategic and systemized process. That is where CRM comes into play. 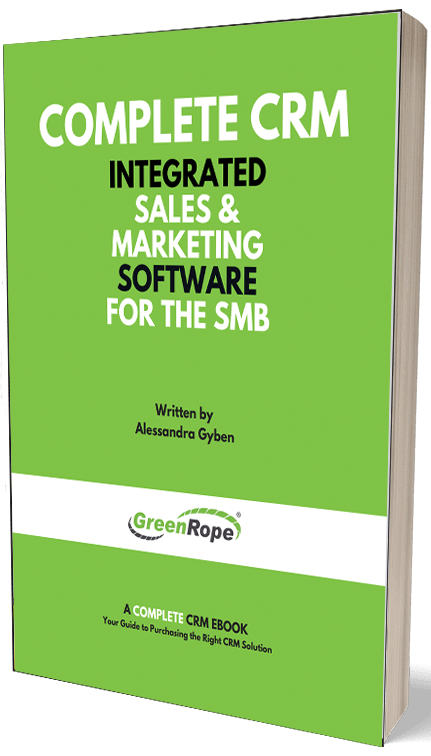 CRM eliminates the need for excessive sales meetings, consistent questioning, and opens up the door for a better sales process, and overall increased revenue. This does not have to be a scary thing, in fact, you should look at is as a savior of sorts. CRM acts as a second brain and opens up your time for more leads and more sales. So, why is CRM the answer? CRM is the answer for a couple of different reasons. CRM leaves a ‘paper trail’. Why? Because all of that information is housed within the CRM. A sales manager or supervisor will be able to quickly view all engagements and activities without having to excessively ask for reports or updates. Isn’t that nice and efficient? CRM is your second brain. Why? Because all of that information is housed in the CRM! Each conversation, email, presentation, etc can be added as a CRM activity and tracked so that no detail goes missing. Schedule follow ups, input notes and anything else that needs remembering. Don’t you want a second brain to hold all the details you just can’t simply hold on to by yourself? If you answered yes to that question, then you know what to do. Don’t waste any more time and energy employing stone-age systems that simply aren’t enough for your growing business. If you want more information on selecting a CRM, check out this blog post.